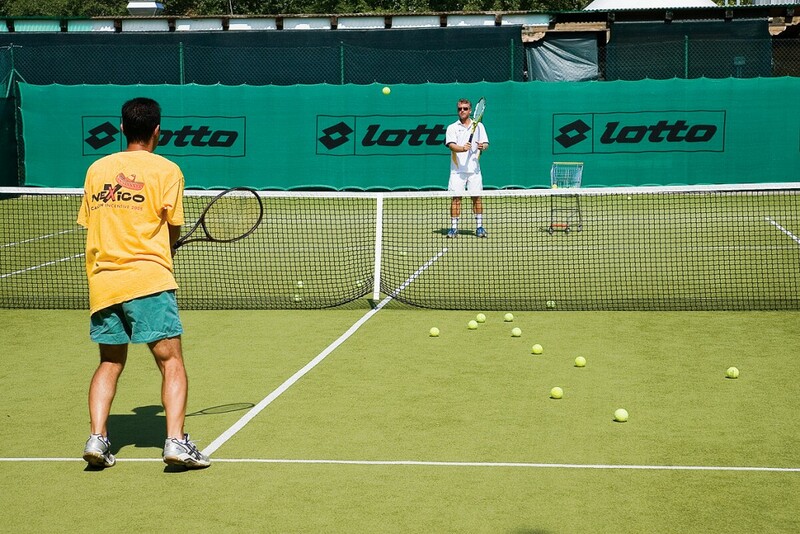 Tenuta Primero offers tennis courses for children and private lessons both for adults and for kids. Private lesson: an hour course with our tennis coach to be booked in advance. For information and reservation: 334 683 2323.